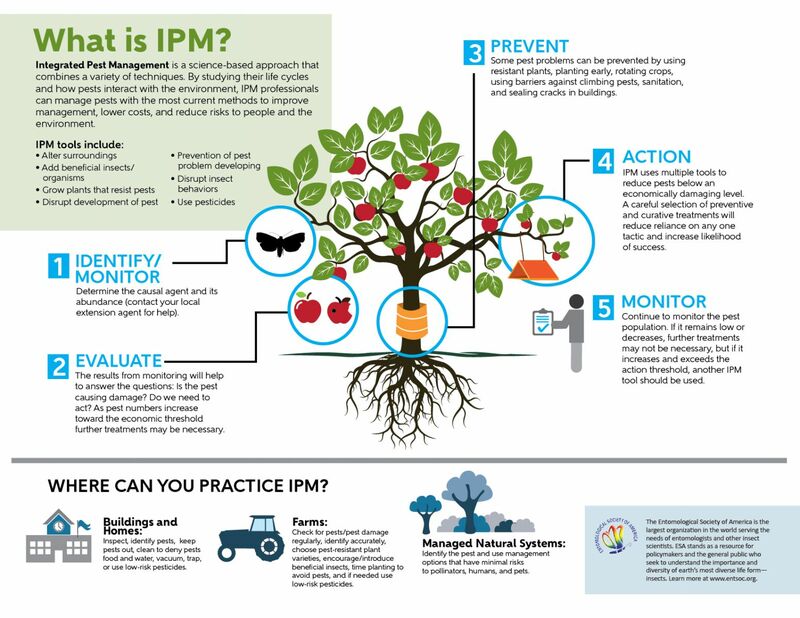 The resources below are designed to be informative documents that can explain a topic of interest on an entomological topic. If you have an additional topic that you would like to see the Science Policy Committee address, please use our comments form to make that request. 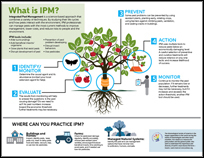 Download and share the "What is IPM?" infographic as a PDF or a JPEG (published on November 7, 2017). 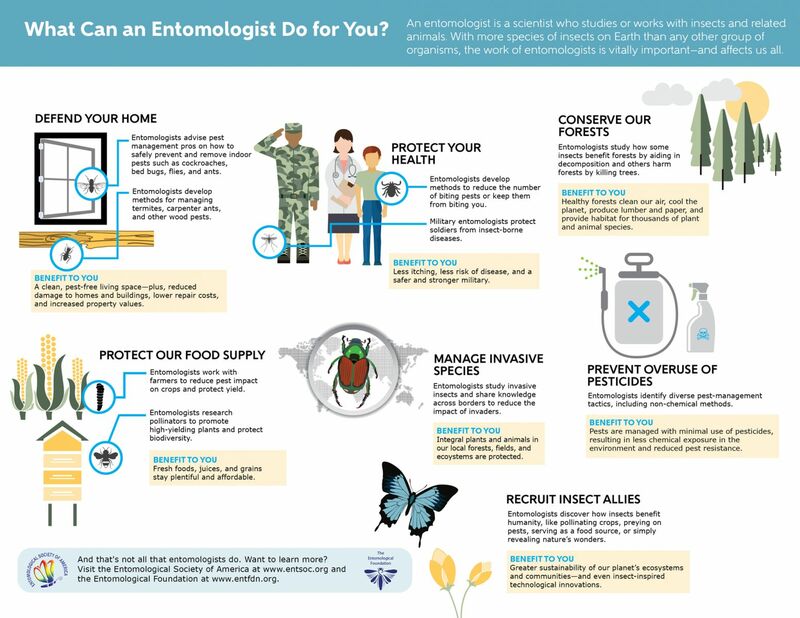 Download and share the "What Can an Entomologist Do for You?" infographic as a PDF or a JPEG (published on July 18, 2017). 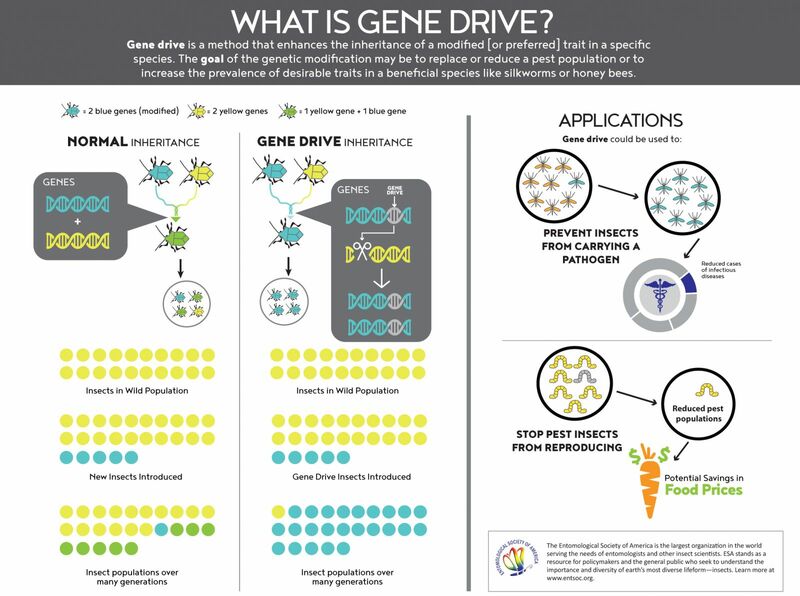 Download and share the "What is Gene Drive?" infographic as a PDF or a JPEG (published on April 17, 2017).